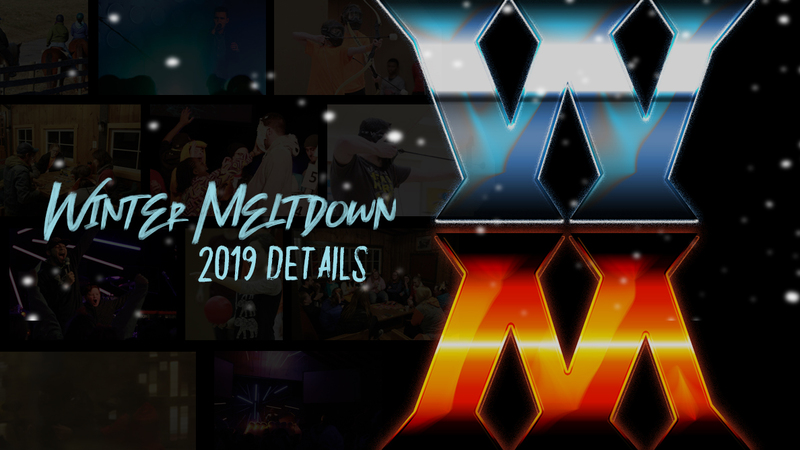 Winter Meltdown is this weekend! We will be meeting at Central Presbyterian Church on Friday at 6:30 pm to leave for the weekend. We will not be stopping for dinner, so students and leaders should eat before they arrive. What to bring: RVR Release and Waiver (link in the right column), Retreat cost ($160 if you haven’t yet paid), bedding (sheets and blanket or sleeping bag), pillow, towel, personal hygiene items, warm clothing suitable for outside, casual clothes, sneakers, and a Bible. RVR does have a snack bar, so you might want to bring some money for a treat. Wear RED on Friday! Our group is on Team Blaze for the weekend! What not to bring: weapons, drugs, alcohol, tobacco products, cell phones. We will return to Central Presbyterian Church on Sunday, February 10th around 12:00 pm. In the past, we have relied heavily on our church bus for transportation to and from events like Winter Meltdown. That is no longer a viable option. We could rent large vans, but that would increase the cost of events. In order to keep costs down, we need to rely on leaders and parents to drive.